From what seems like internal Lenovo documentation, images of the Moto Z3 Play have allegedly obtained alongside an upcoming 5G Moto Mod. It's noteworthy that the original G6 Plus launched with 4GB of RAM and a lower-placed Snapdragon 630 processor. The two devices have been launched in Sao Paulo, Brazil last month, alongside another variant Moto G6 Plus. The leaked images show a front and side look at the upcoming Moto Z3 Play. There are not too many phones that offer premium construction in the budget segment. 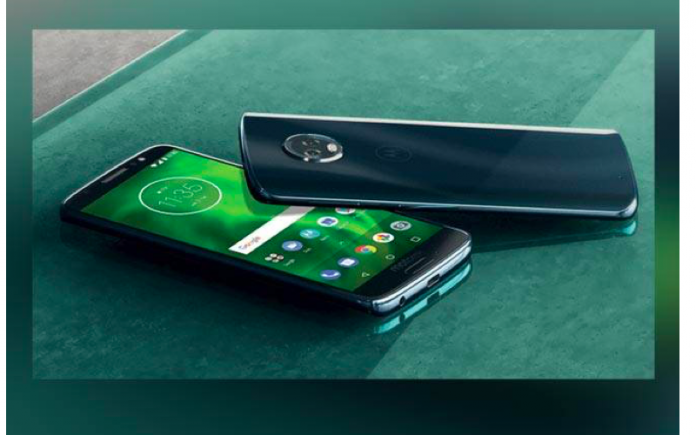 After the rollout of Android Oreo for the Moto G5s Plus, Motorola is expected to release the same for the Moto G5s, Moto G5 Plus, and the Moto G5. The fingerprint reader usually found below the screen has seemingly been moved to the side of the phone, and on the back you'll find dual rear cameras coming in at 12 and 8 megapixels, while the front-facing shooter will be just 5 MP. The Moto G6 plus offers a stock Android look and feel and an overall good package of a phone. The smartphone appears to have reduced bezels, all thanks to the new MaxVision display. The Moto G6 Play is powered by an octa-core Snapdragon 427 chipset which is coupled with 2GB of RAM clocked at 1.4 GHz with an Adreno 505 GPU. The first generation Moto Z Play was known for its wonderful battery life. Originally the smartphones were first launched in the U.S. without any further information regarding its availability in other countries. The 13-megapixel camera on the back is accompanied by an LED flash. Up front, the smartphone will reportedly sport an 8 MP camera. Now, the company has confirmed from where you can buy the two smartphones. There's also an option to expand this using a microSD card. The report also sheds light on some of the key specifications of the third-generation Z series smartphone.